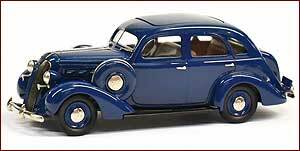 1937 Graham Supercharged 116 4-Door Sedan. Model number fifteen in the new Brooklin Models Limited range. 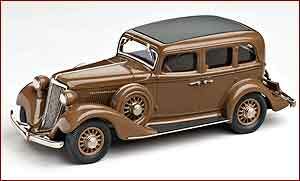 1933 Graham blue streak M64 four door sedan, finished in golden tan. Model number nine in the new Brooklin Models Limited range. 1 ONLY in Stock at the Pre-Increase price. 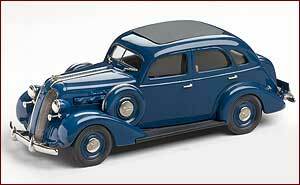 1937 Graham supercharged 116 4-door sedan from Brooklin Models.